It is actually an ingenious toy based on “bio-mimicry,” meaning that it mimics actual biological development. The toy starts in an egg. After 10-40 minutes of constantly playing with the egg, the touch technology signals that it is time to hatch. The egg hatches with the aid of the hatchling pecking from the inside (no kidding!). Once the shell is broken open, a creature (a Penguala, Draggle, Owlicorn, Burtle, or Bearakeet—really!) emerges in an infant state. After a certain amount of playing with the toy, it graduates to a toddler, then to a kid, but no, it never goes off to college. At each stage it gains new abilities—walking, talking, but it doesn’t do windows. Considering the level of technology and the phases that this toy goes through, it is impressive that the suggested retail price is $59.99. Of course, that was the price if you bought it prior to the holiday rush. According to CNBC, the toys were selling on eBay during Black Friday and Cyber Monday from $100-$250, with a few eBay sellers posting at $100,000 not expecting to actually getting that much, with one seller in Rhode Island posting a price of $300,000. A search just for “HATCHIMALS” resulted in “About 6,910,000 results (0.51 seconds).” The NEWS section on Google is filled with “About 253,000 results (0.18 seconds)” as of this writing on December 28. The most recent stories are about the toy not working. 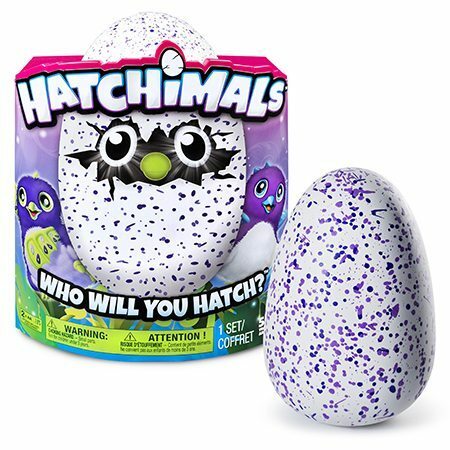 Not surprising since there are specific instructions on the Hatchimals.com site about removing the toy from the box in a particular way to activate the process, and the right way to play with it to make it hatch. 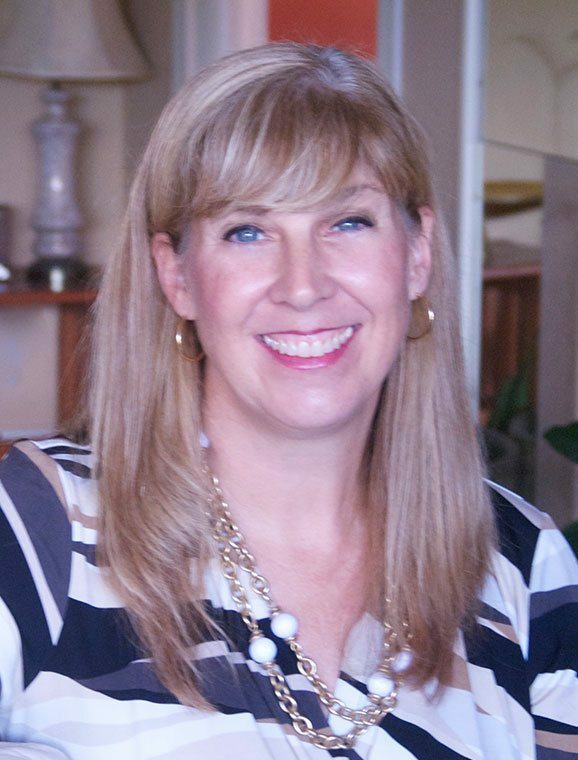 Their Internet presence is high, considering Hatchimals just launched in October of 2016 in time for the holiday shopping rush. The search results is close to rivaling the overall search for “HOTTEST TOYS OF 2016” which found 8,720,000 results. Even so, they are a long way off from reaching the Lego, but not far from the Easy Bake Oven. Sadly, the Etch-a-Sketch is all but forgotten in the Google search. We hope you got your favorite toy this holiday season, a Hatchimal or something more classic.